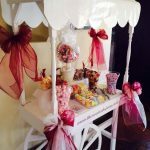 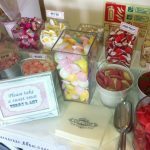 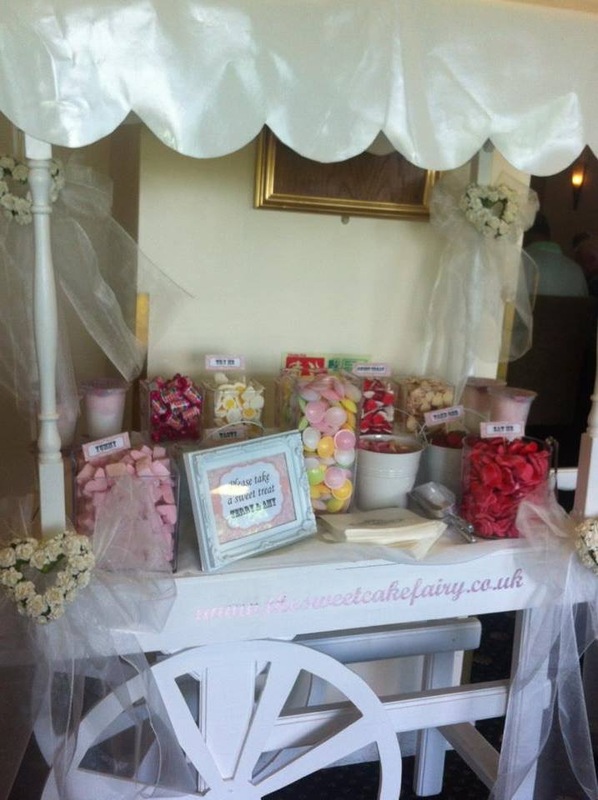 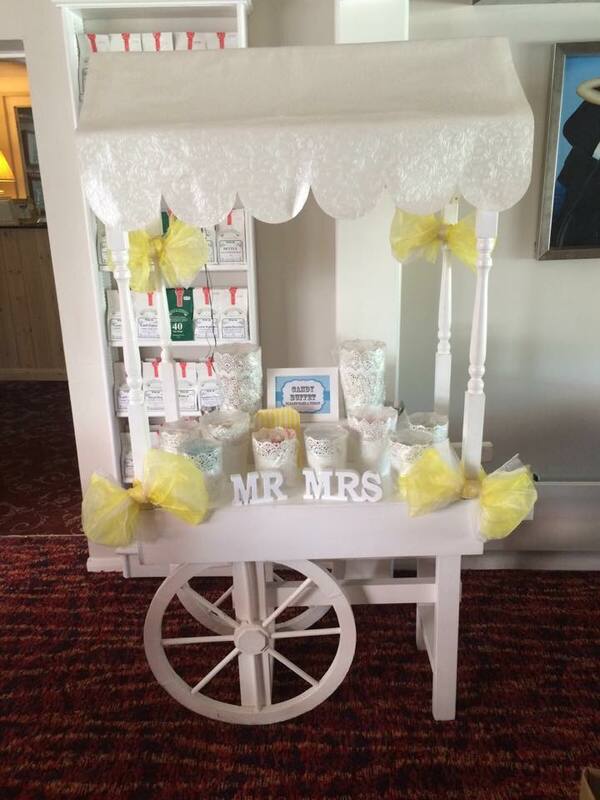 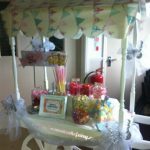 Our vintage style sweet carts are available for hire in Kent, Surrey and the surrounding areas. 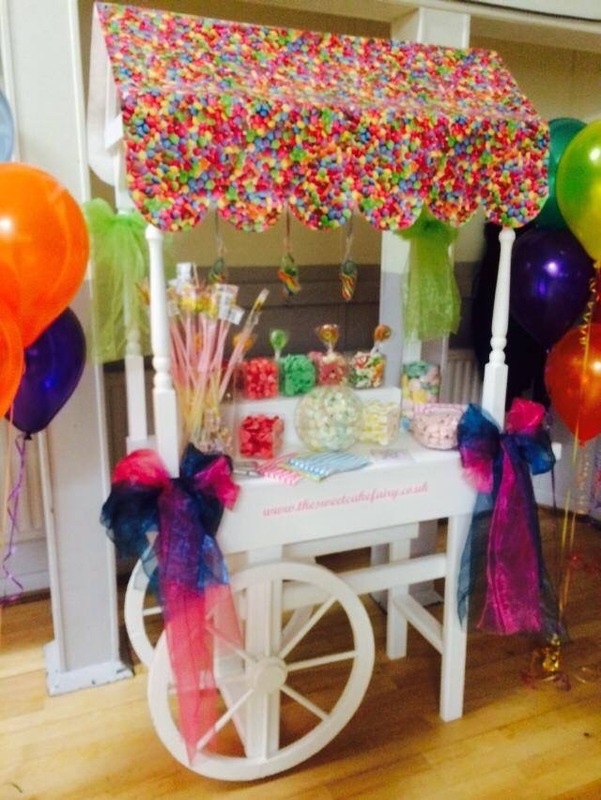 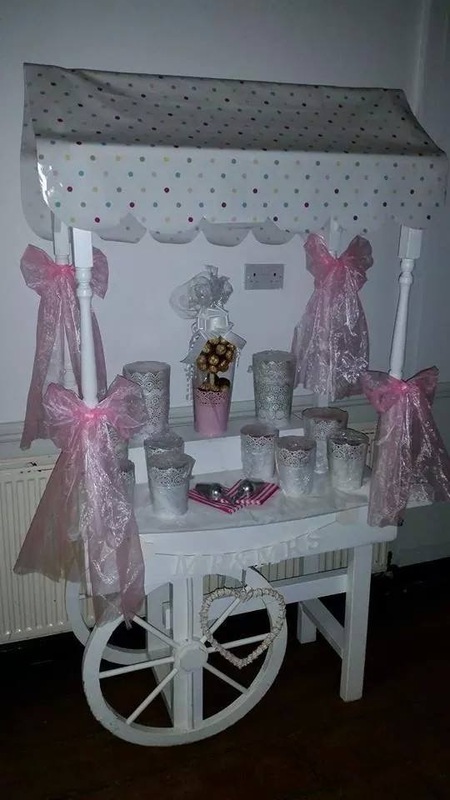 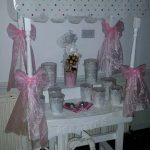 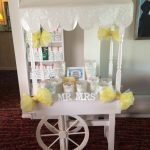 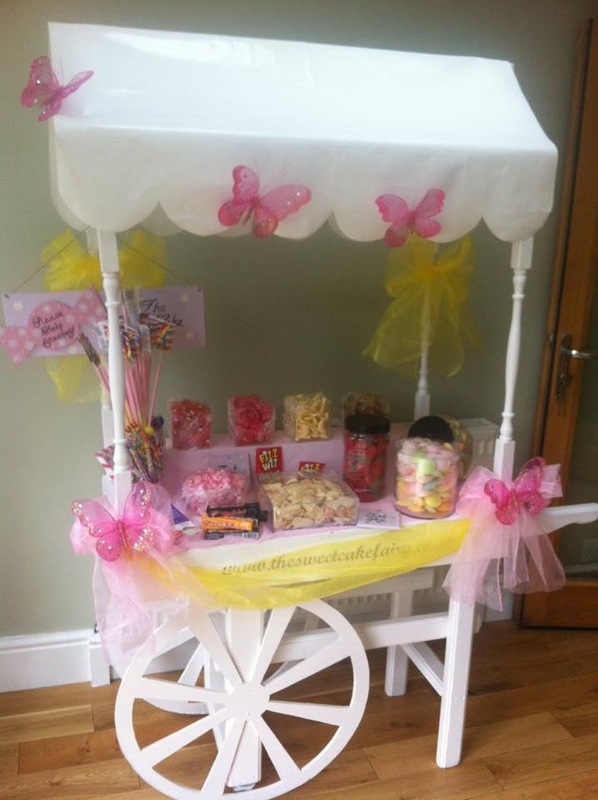 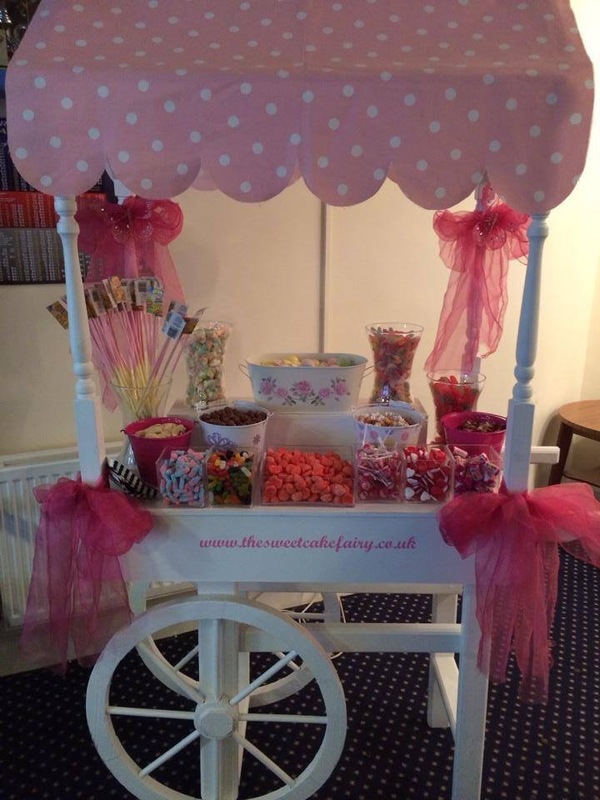 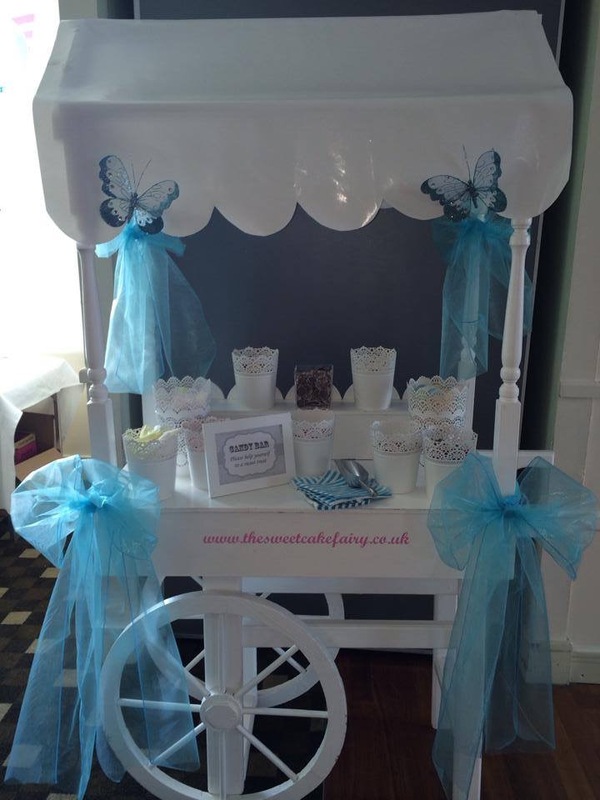 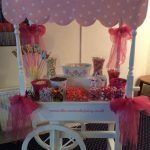 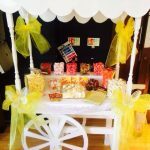 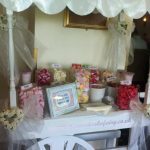 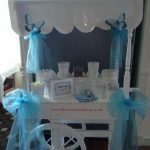 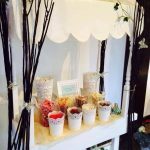 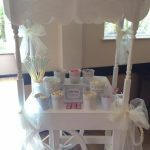 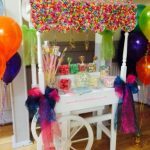 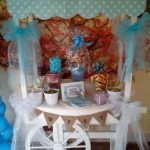 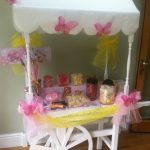 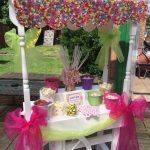 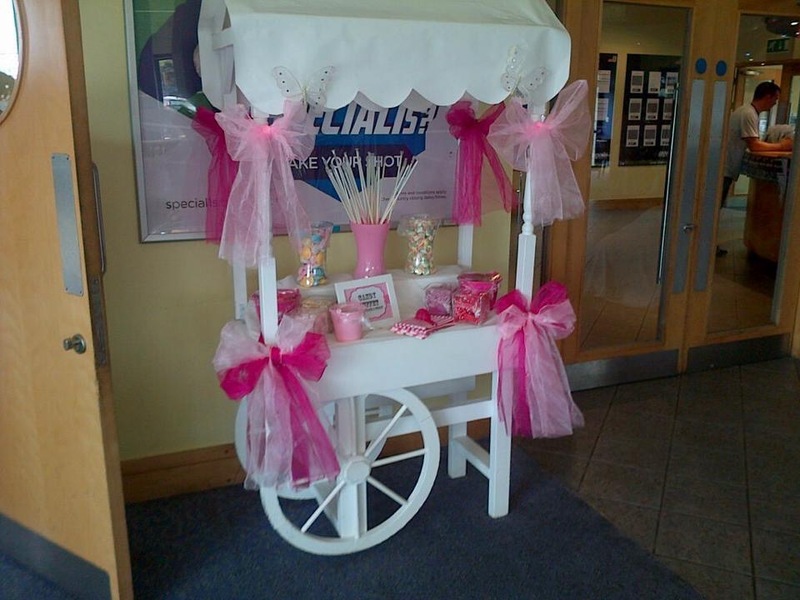 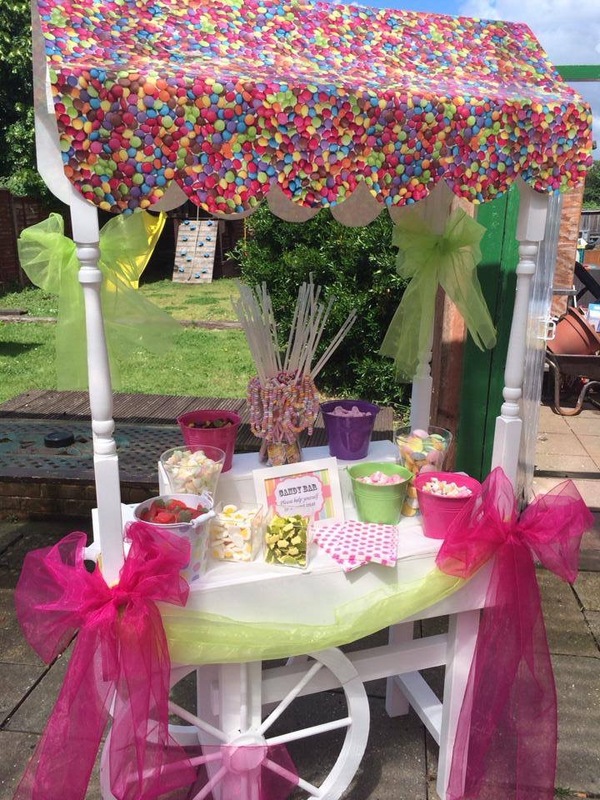 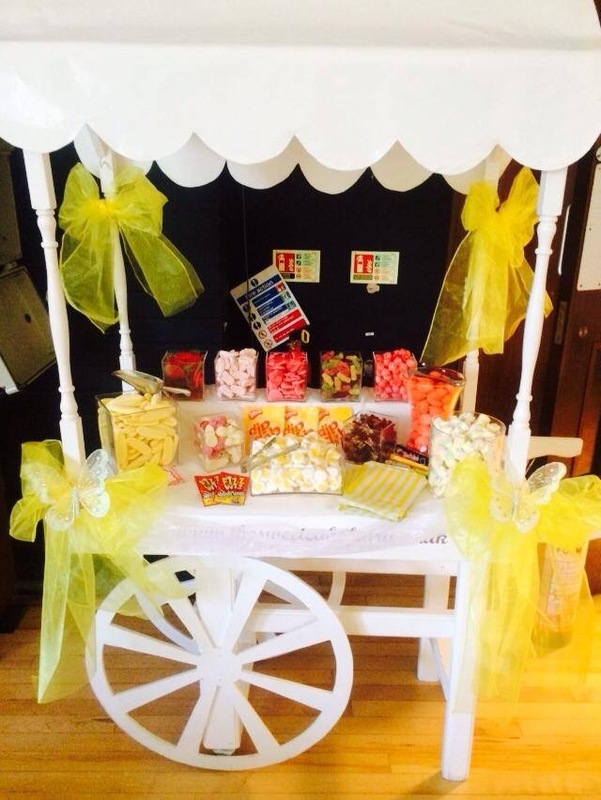 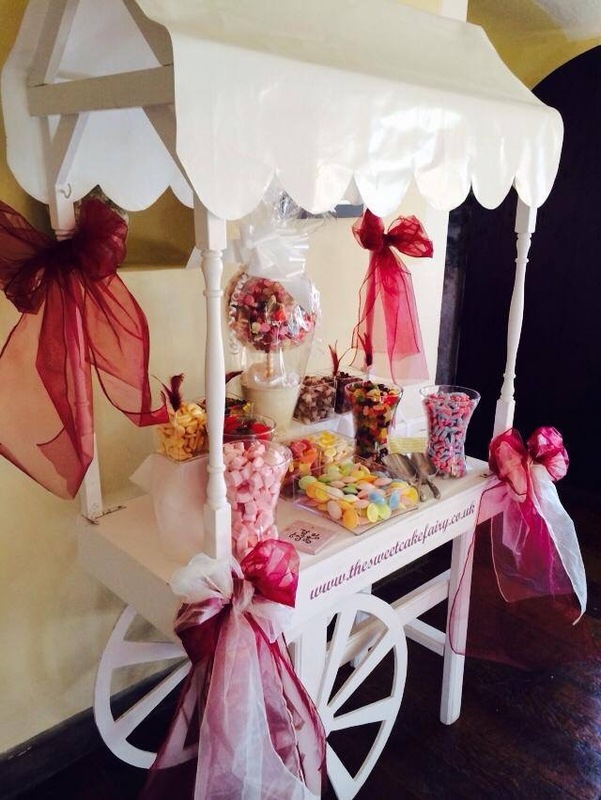 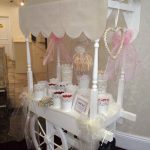 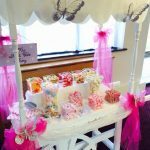 Our sweet carts are suitable for a variety of display purposes such as weddings, birthday parties, christenings, baby showers, proms, corporate events and outside events summer fairs and carnivals. 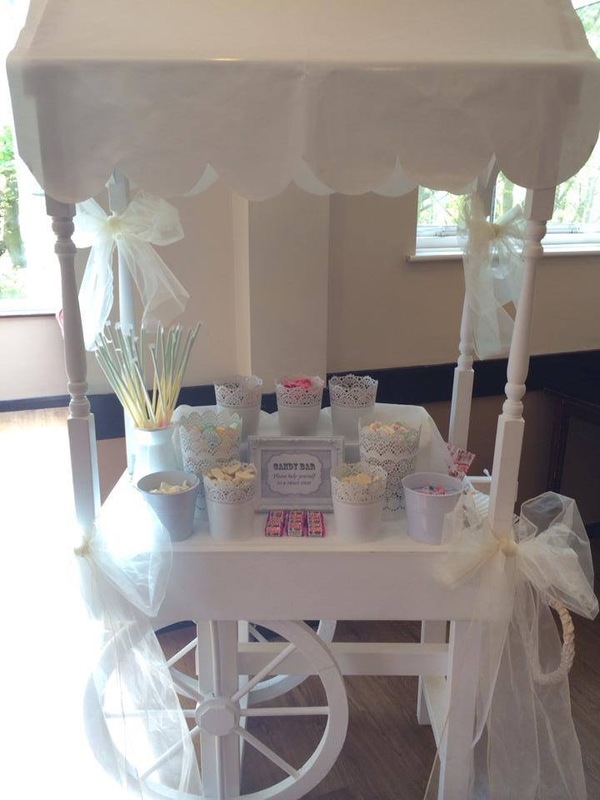 A popular choice for a sweet buffet! 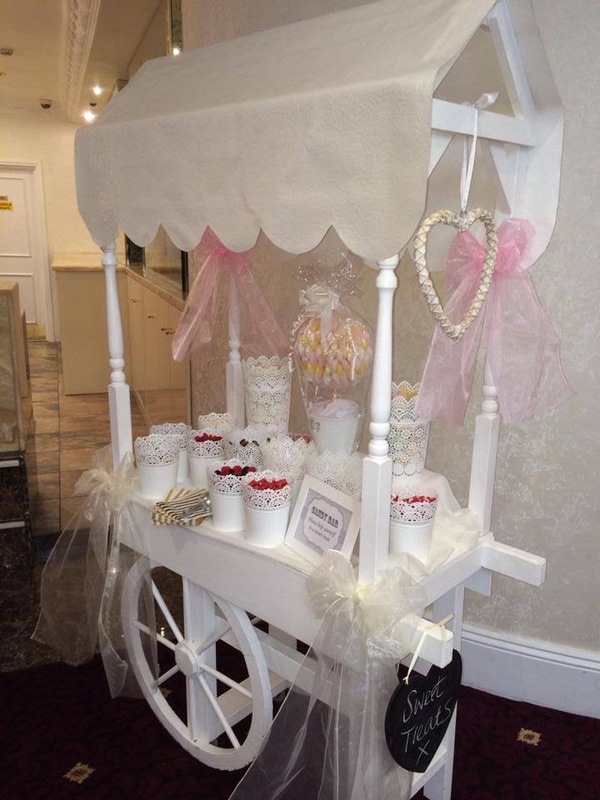 When you hire our sweet cart, you personally choose your sweets from our wide range available. 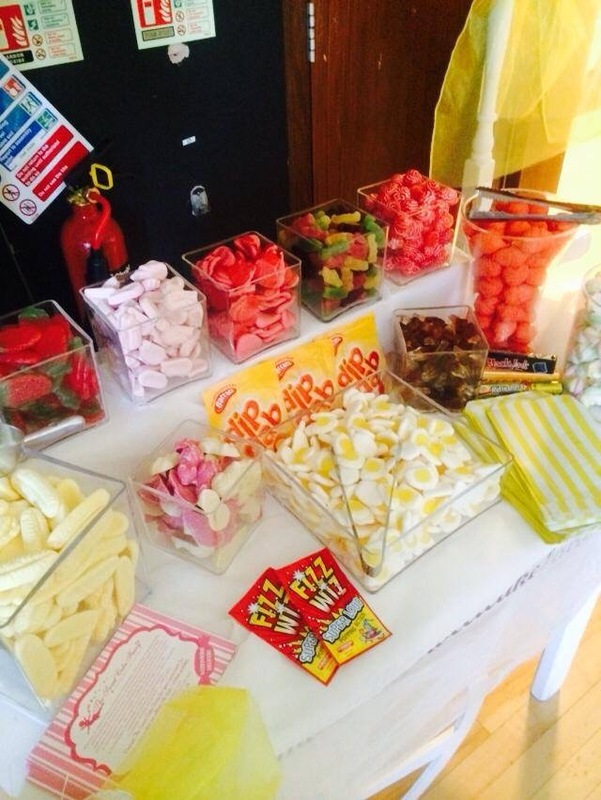 We can also cater for any dietary requirements if required. 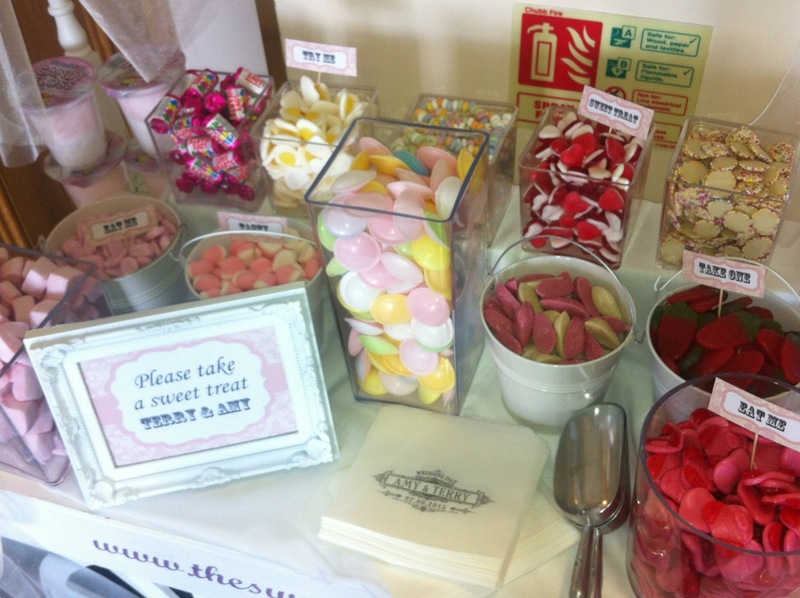 Any sweets left at the end of your event are yours to take home. 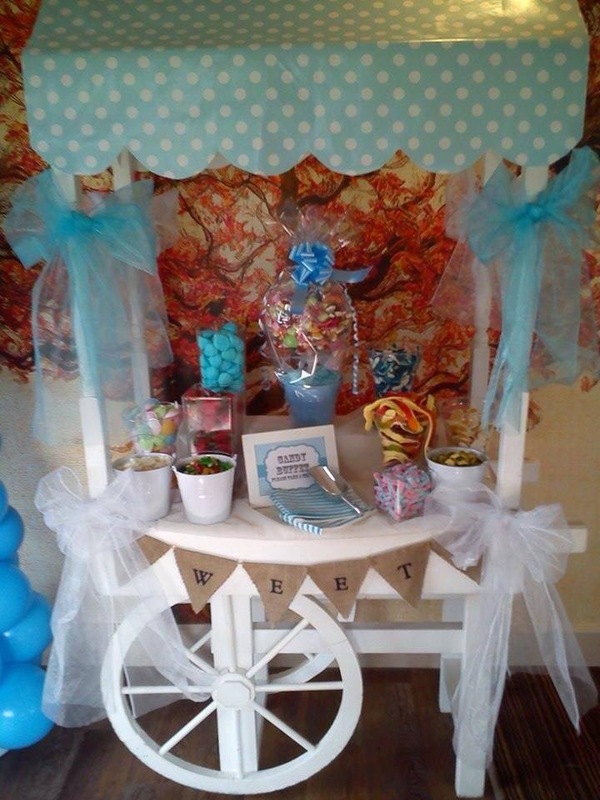 Sweet carts can be dressed to your taste, or we can create a table top buffet. 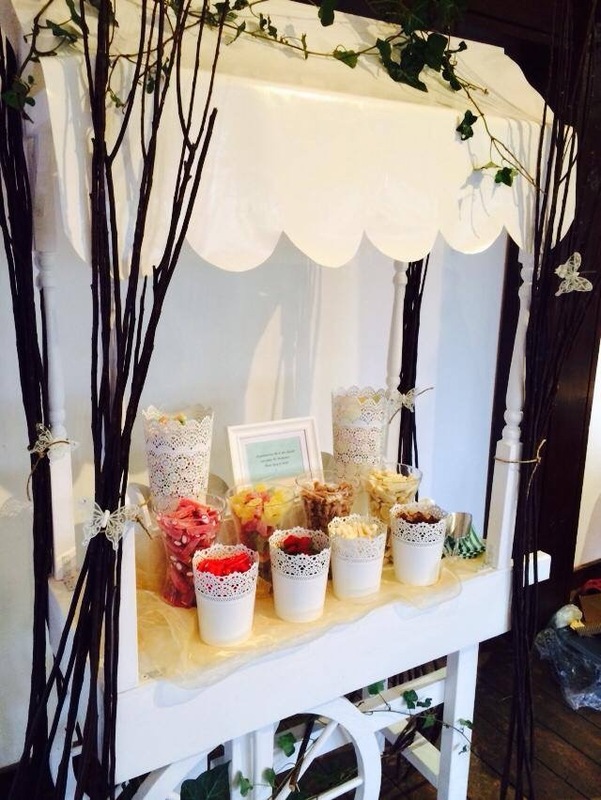 All with an elegant look, with scoops and beautiful handmade labels to finish off the look. 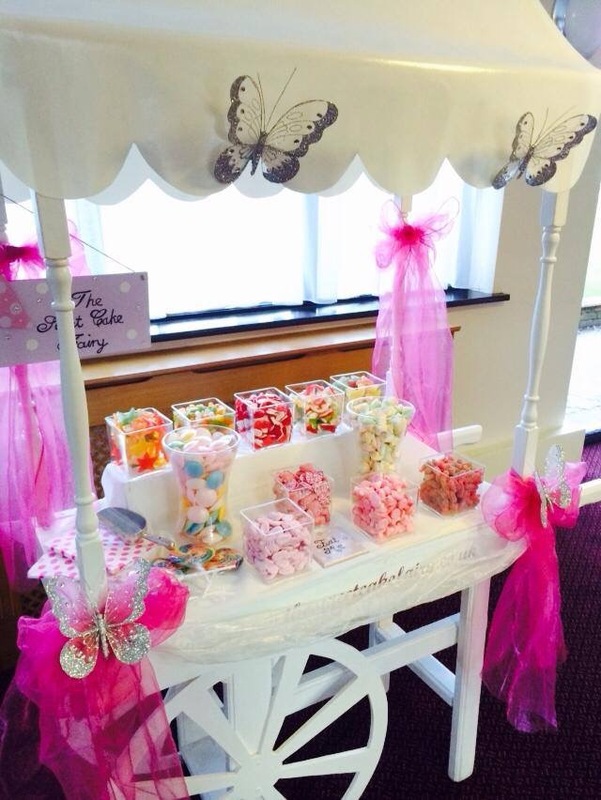 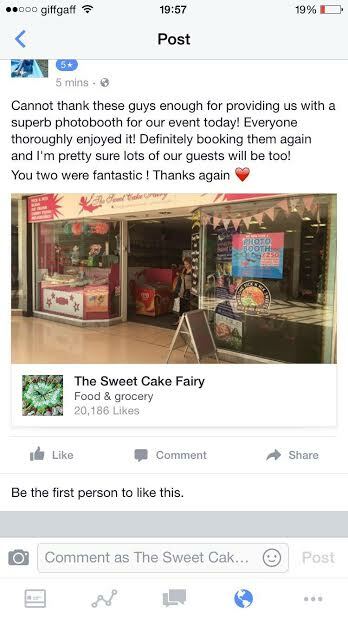 We can source any sweets imaginable, try us! 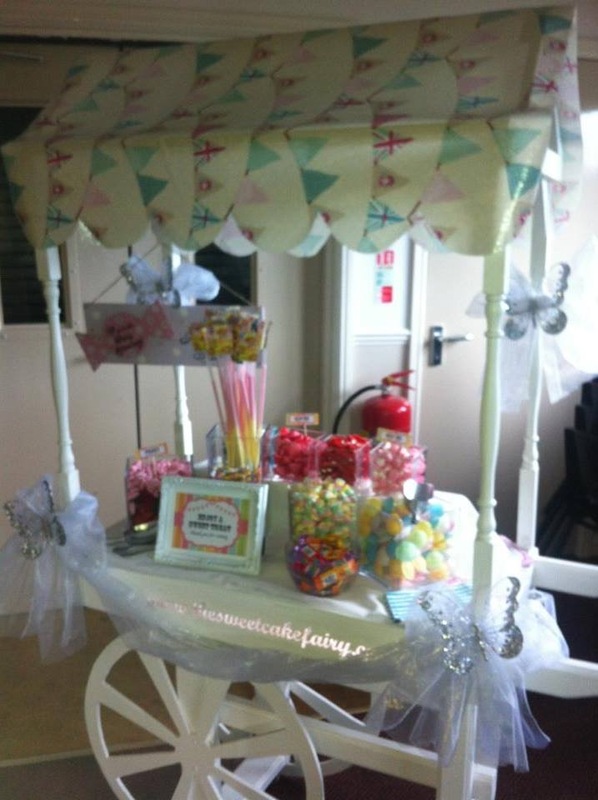 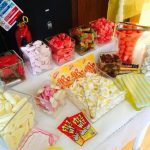 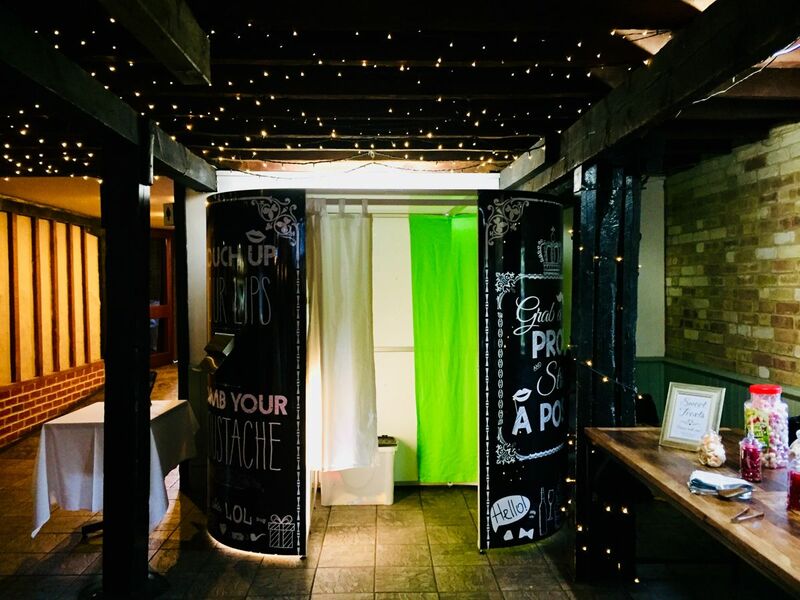 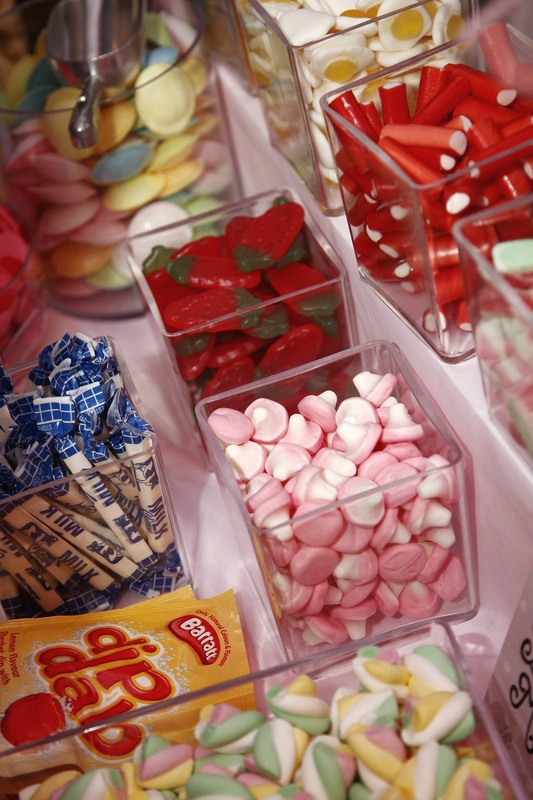 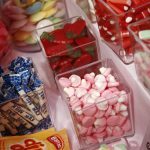 Our Sweet / Candy Cart Hire – £200 (£150 if hired with our Photobooth). 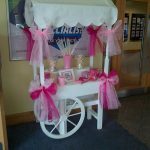 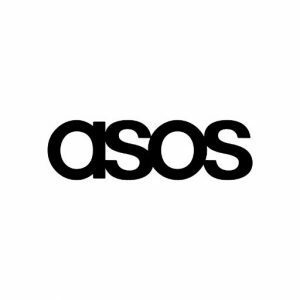 Plus delivery charges depending on location of hire.